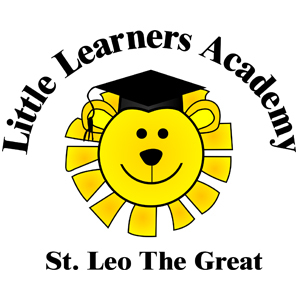 We’d like to extend a big thank you to Little Learners Academy for their cooperation with the NYGMS photographers at Picture Day this past week. You won’t want to miss out on these priceless photos! Thanks again for a successful picture day, Little Learners!